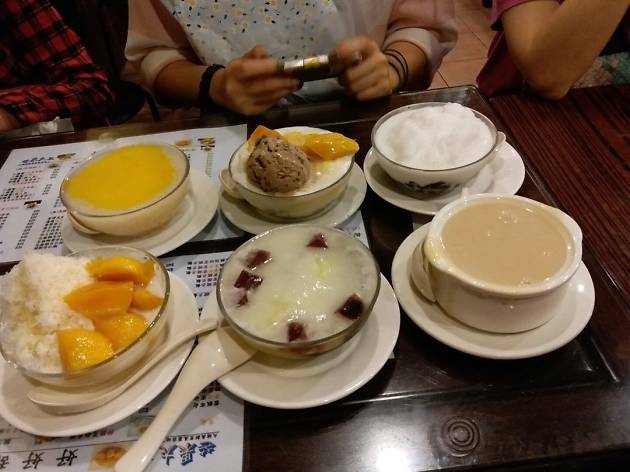 This is the spot to head to if you’re looking for dessert in Tai Po. 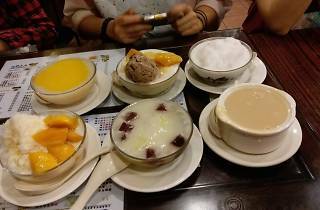 The mango pudding is fresh and fragrant. Locals meet here as a matter of habit, and then sometimes head to After Five bar next door for a cheeky drink to continue the night.